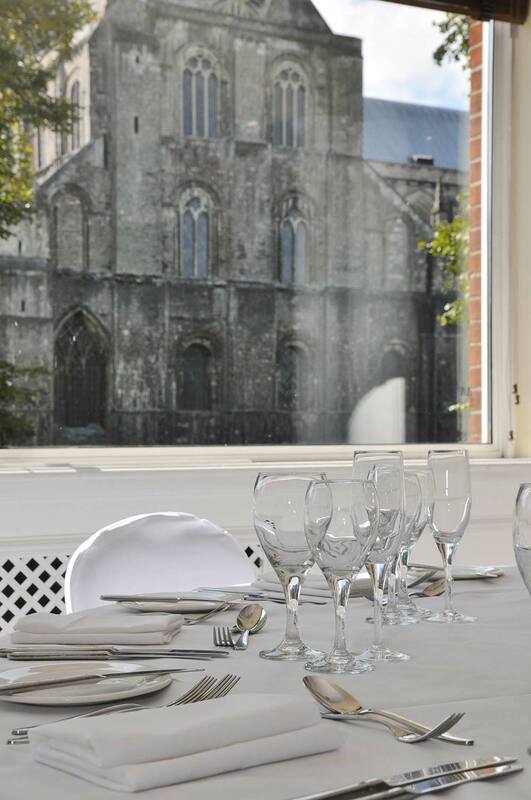 This contemporary four-star hotel in the heart of Winchester offers breathtaking views across the city, offering the perfect backdrop for your wedding day. 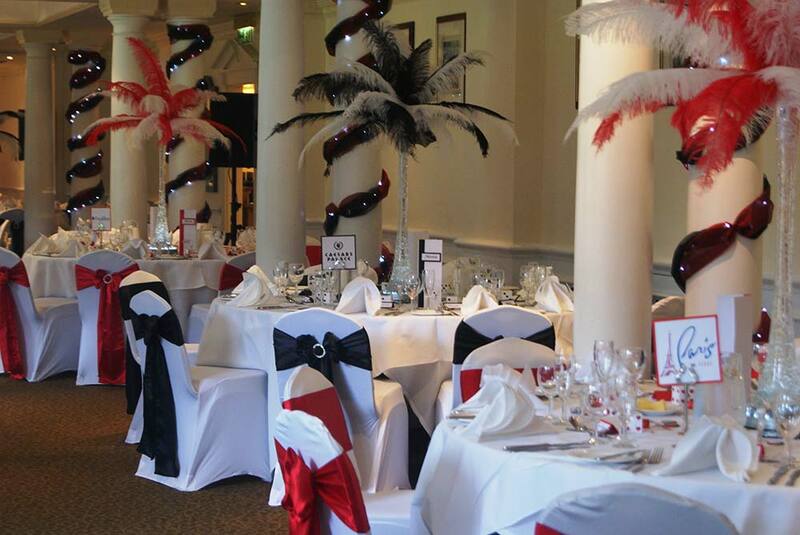 Mercure Winchester Wessex Hotel is dedicated to making your special day perfect and as individual as you are. 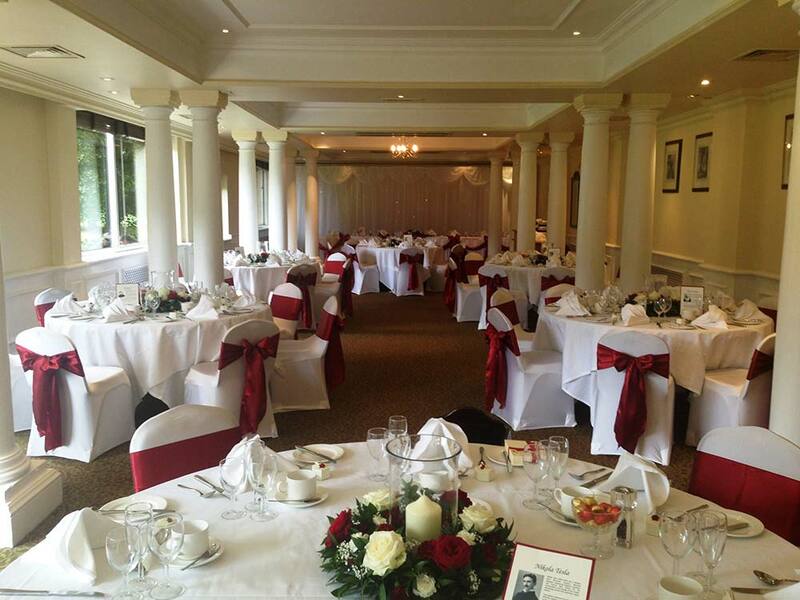 The team at the venue offer a fantastic selection of tailorable wedding packages to suit every budget and style, ensuring that your celebrations are perfect and bespoke to you and your partner. 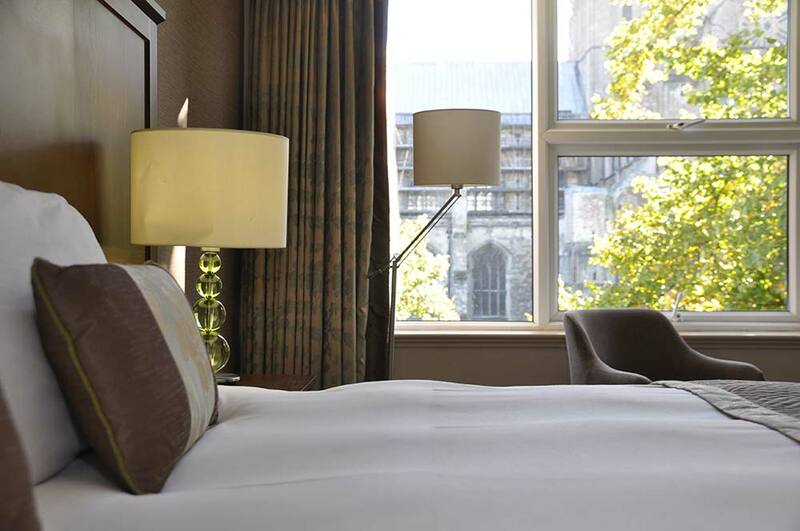 Mercure Winchester Wessex Hotel is a quality hotel venue in close proximity to a variety of stunning historical features such as the outstanding Winchester Cathedral, making it the perfect location to host your wedding day. This hotel includes everything you could possibly need on-site. With a highly regarded catering team and experienced wedding coordinator to assist and advise you through every step of your wedding experience, you can guarantee that your special day will be everything you imagined and more. 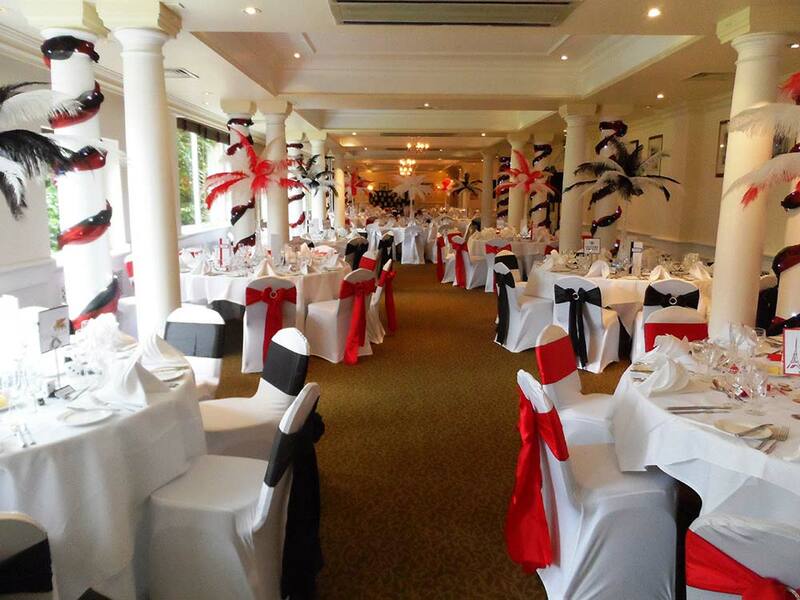 This is the largest suite within the venue, with stylish white décor expertly matching to any wedding theme. 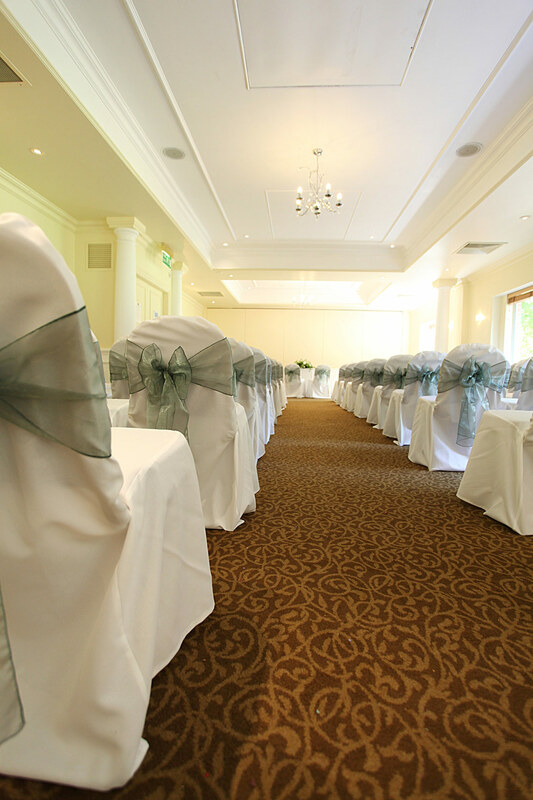 The Austen Suite offers a spacious area filled with natural daylight, perfect for a more intimate wedding. 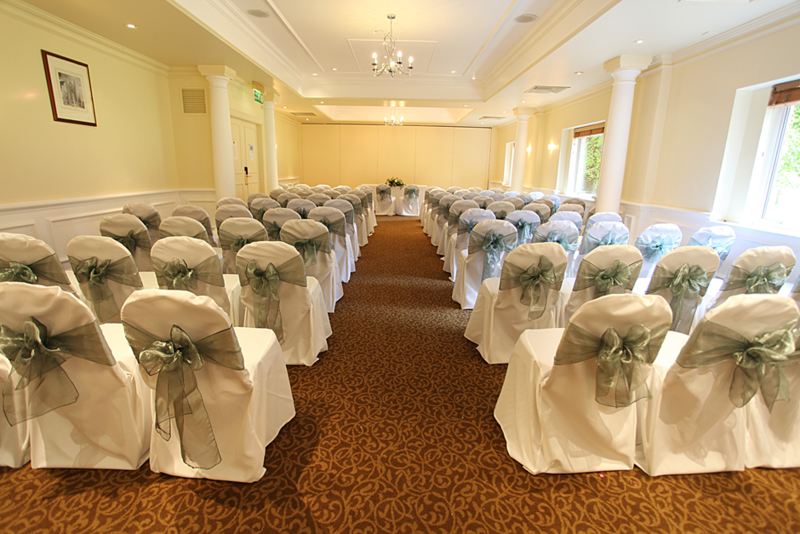 Offering a bright and airy ambience, this neutrally decorated suite is an ideal location to host a smaller wedding celebration. Mercure Winchester Wessex Hotel offers a delectable in-house catering service created by their expertly trained chefs. Each menu is updated seasonally and uses locally-sourced produce. A variety of options are available on the menus; however, a bespoke menu can be arranged on request. Alternative dining options are also supplied by the caterers, including canapés and evening buffets. Drinks receptions can also be held in the tranquil Dean Garnier Walled Garden in the summer months. 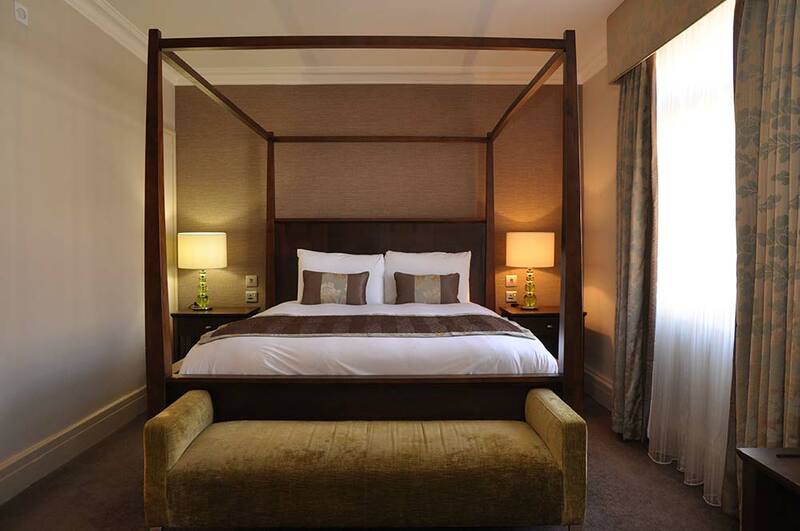 This hotel proudly offers 94 stunning bedrooms to provide the utmost comfort to you and your wedding guests. Preferential accommodation rates for guests are offered, which can be extended prior to and after your wedding. 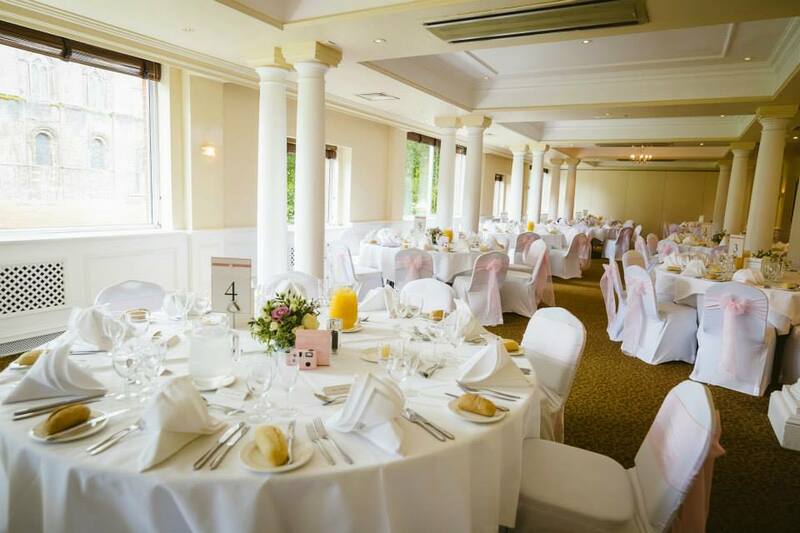 Complimentary accommodation for the Bride and Groom is provided within each wedding package, including a mouth-watering breakfast the morning after your wedding. Come and have a look around for yourself. The Vintage Afternoon Wedding Fayre is running on the 7th October between 1pm and 4.30pm, offering free drinks and canapés, a vintage fashion show, live music and talks with local wedding suppliers. There is late availability available September, October and November. Contact a member of staff for more details. 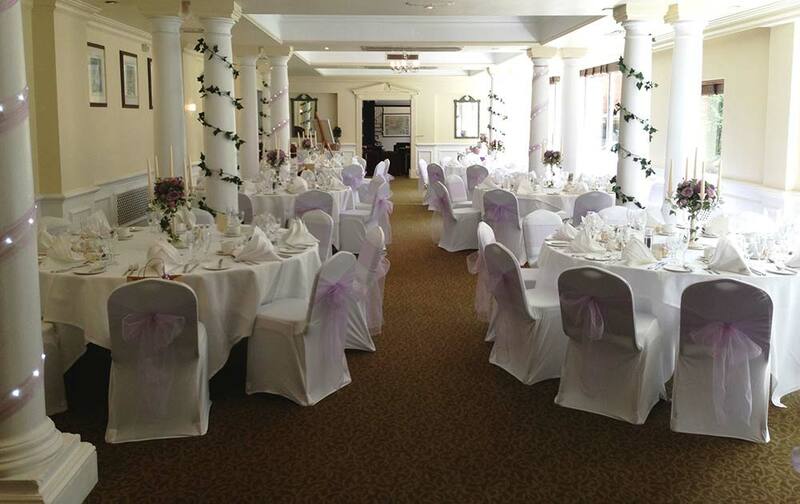 If Mercure Winchester Wessex Hotel sounds like your ideal wedding venue, please click the buttons below or to the side of this listing to find more information. Let others know what you think of Mercure Winchester Wessex Hotel by giving a star rating and a small review.